Roof Contractors – Woodlands TX – Many parts of United States has seen and will saw severe storm activity, winter storm, hail, high wind. Which often results in roof damages across the county and Woodlands TX is no exception. As the roofing industry continues to grow, across the United States and especially in the Texas region. There is an acute shortage of skilled and expert roofers in the Southeast Texas region. 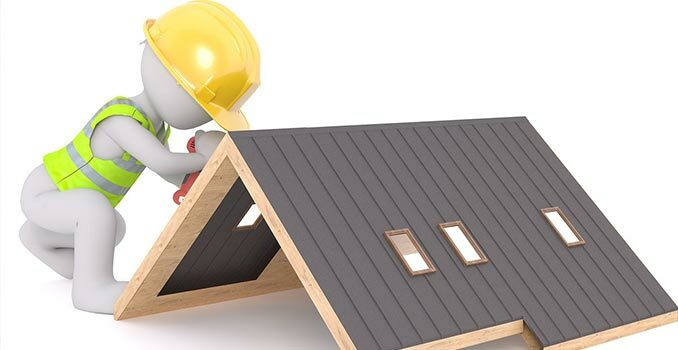 Roof Contractors, especially in the Woodlands TX region are in high demand. This has made room for both skilled and semi-skilled business to flourish. Since their clients, either select them based on quote or referrals. The single biggest problem faced by the roofing industry is the lack of a skilled worker. The biggest hit comes from the young generation who lacks interest in the trade of being a roofing contractor. At the time it seems like nobody wants to climb the ladder in the job. The other reason is the job opportunity in the roofing industry in Woodlands TX. The skilled worker often hops around multiple projects if they get a better offer for a given task, this often affects the quality. For Roof Contractors – Woodlands TX workforce challenges continue to impact their business and job quality. Women account for only 2.9% of U.S. tradespeople, yet the roofing industry’s projected growth of 13% between 2014 and 2024 and median annual salary of $37,760 (2016), should be attractive to more laborers, both male and female. With the given scenario in place, Discount Roofing your next door Roof Contractors – Woodlands TX, is well placed. We have our own expert resources which not only enable us to execute a project in time but also maintain our standard of craftsmanship. Our Job Quality speaks for itself and we take this as our pride and constantly put our efforts to move the benchmark higher. For your roofing needs in Woodlands Tx, if you are looking for roofing contractors, then look no further. Give Discount Roofing a chance to give you a whole new experience of what quality job means. 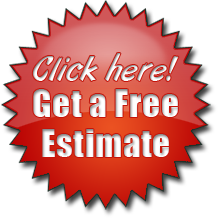 As an expert Roof Contractors – Woodlands TX, we look forward to your call. We are just a call away 936-756-1170 or visit our website www.discount-roofing.com to send us a request for a project estimate.